No portion of this publication shall be reused without permission. Health tips contained herein may not be construed as medical advice. 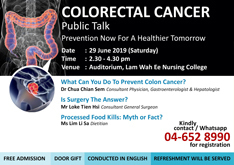 Instead, readers should consult appropriate healthcare professional on any matter relating to their health and well-being. joined us as our Consultant Ear, Nose & Throat Surgeon. 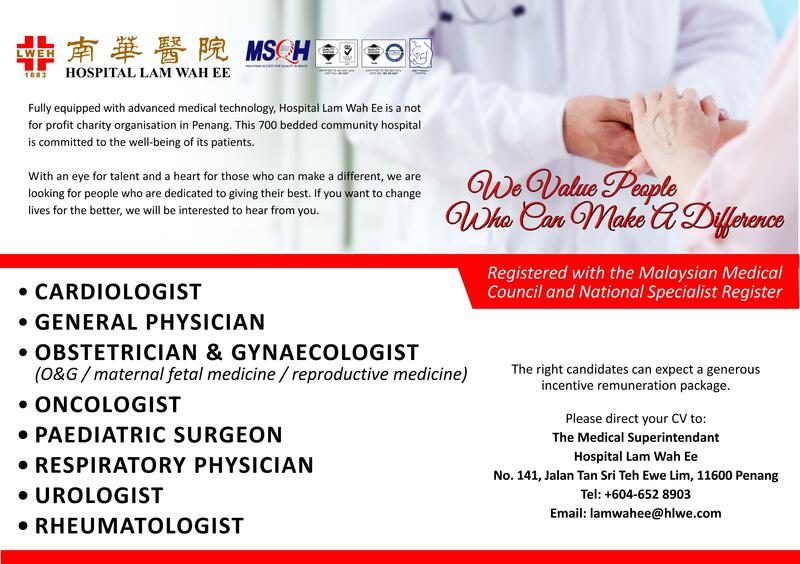 Welcome to Hospital Lam Wah Ee, Dr Wong Hui Tong. 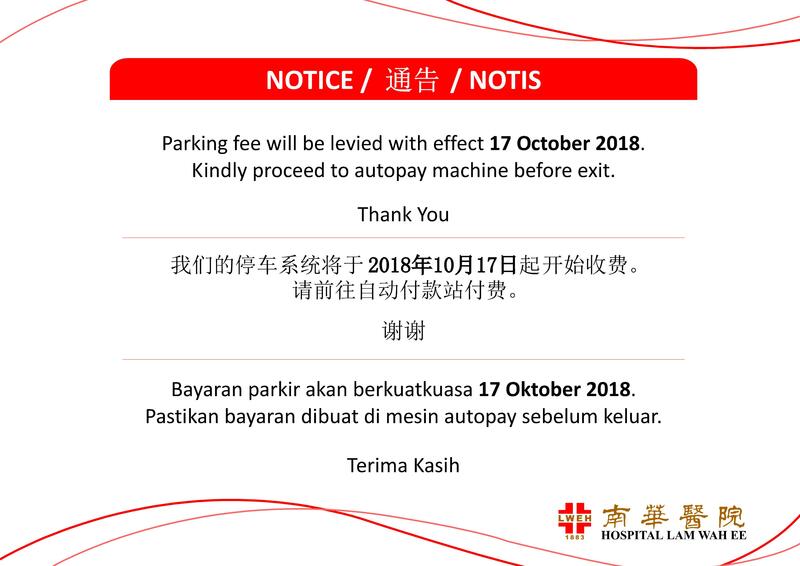 Parking fee will be levied with effect 17 October 2018. 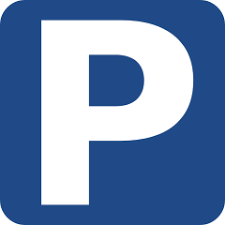 Kindly proceed to autopay machine before exit. 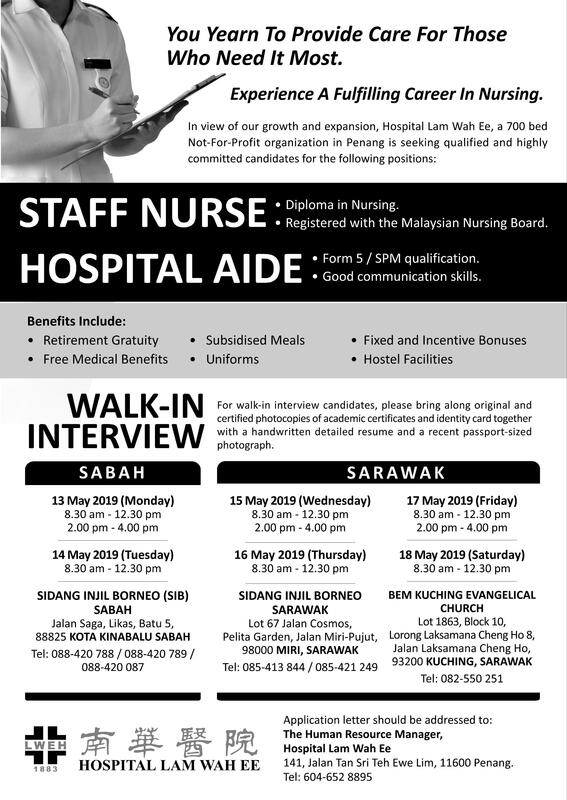 Hospital Lam Wah Ee（HLWE) is offering a FULL 3-YEAR SPONSORSHIP & SCHOLARSHIP for diploma in Nursing Programme at Lam Wah Ee Nursing College with GUARANTEED EMPLOYMENT at Hospital Lam Wah Ee. The College, registered with Ministry of Higher Education, has been conducting Nursing Programme for over 30 years with good track record of 100% passes. 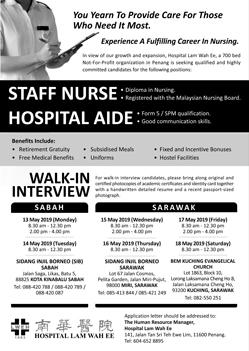 The Nursing programme is recognized by Ministry of Health, Malaysia Nursing Board and is Fully Accredited by Malaysian Qualification Agency (MQA). & one other related subject. 141 Jalan Tan Sri Teh Ewe Lim 11600 Penang. Kindly circulate to friends or relatives. Thank you. - BFHI Certification - 29th November 2017 >> We are Baby Friendly! 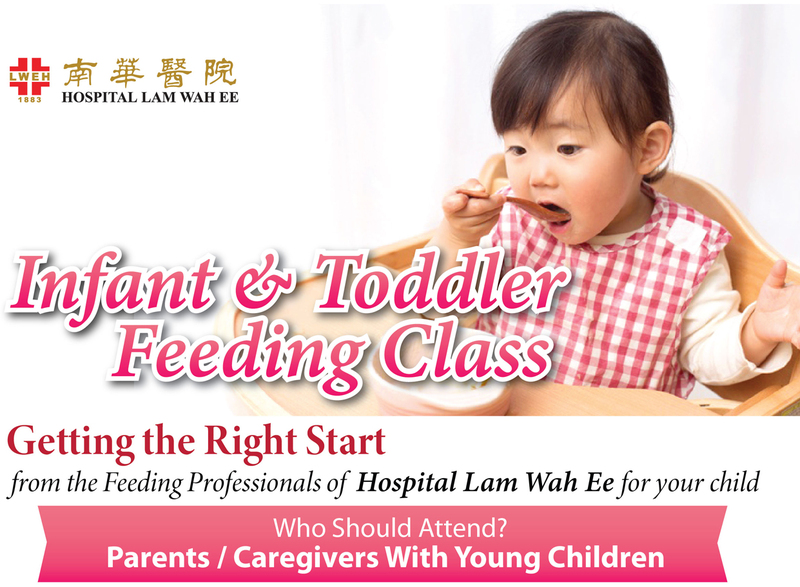 Hospital Lam Wah Ee is a not-for-profit, charitable organization established in 1883. We help needy and deserving patients in terms of rebates or free treatment, or provide grants from the specific funds set up by the Hospital. 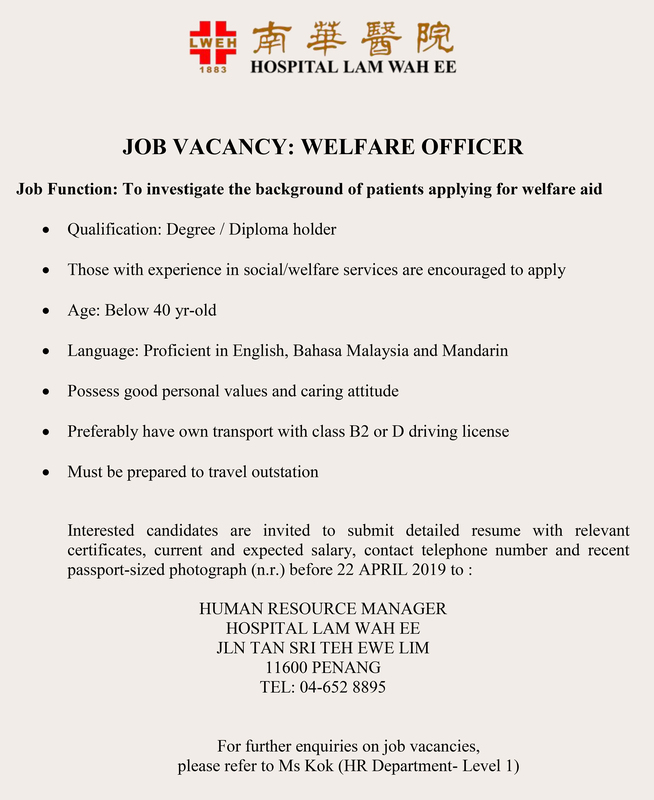 With an eye for talent and a heart for those who can make a difference, we are looking for people who are dedicated to giving their best. 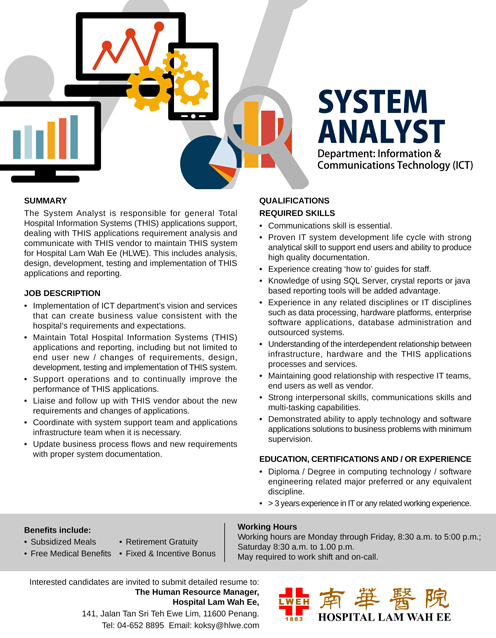 If you want to change lives for the better, we will be interested to hear from you. 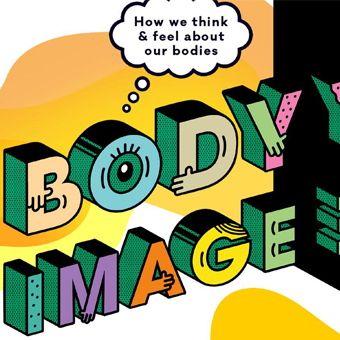 BMI is a quick and easy way of measuring body fatness in adults over the age of 18. You can calculate your BMI using our BMI Calculator here.